First launched in September 1982, Live at 5 introduced the news magazine format to Canada. 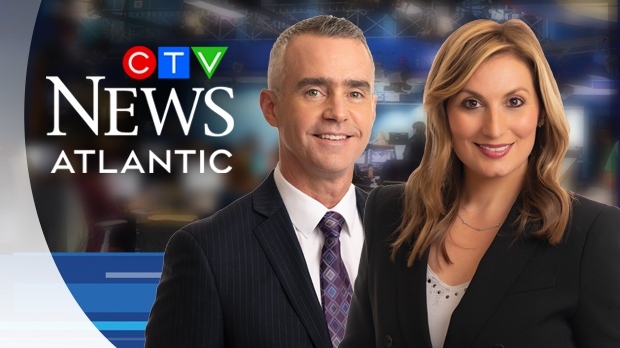 Today, CTV News at 5 is the Maritimes' most popular news and current affairs program, consistently drawing over 210,000 viewers from Nova Scotia, New Brunswick and Prince Edward Island. We help you prepare for mealtime with some delicious dishes! We highlight weather-related art from young viewers! Celebrating an anniversary of 50, 60 years or more? Send us a pic. Let us know if you know someone deserving of our award.